Dual Le Mans 24 Hour winner Earl Bamber believes Triple Eight "could fight anywhere in the world" after making his Supercars debut with the Holden squad at Sandown. The New Zealander has been signed to partner countryman Shane van Gisbergen for the three-event PIRTEK Enduro Cup, alongside his factory Porsche GT duties in the USA. 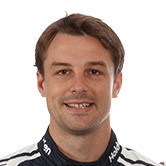 Bamber won Le Mans twice as part of Porsche's now-parked LMP1 program, and last year's World Endurance Championship with Brendon Hartley and Timo Bernhard. In a debut he classed as "a pleasure" and "awesome", Bamber took second with van Gisbergen in the middle of a Triple Eight sweep of the Sandown podium. 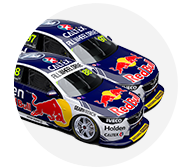 Its winning Commodore, driven by Jamie Whincup and Paul Dumbrell, lapped up to 12th place and finished 25 seconds clear of the best non-Triple Eight entry in fourth. 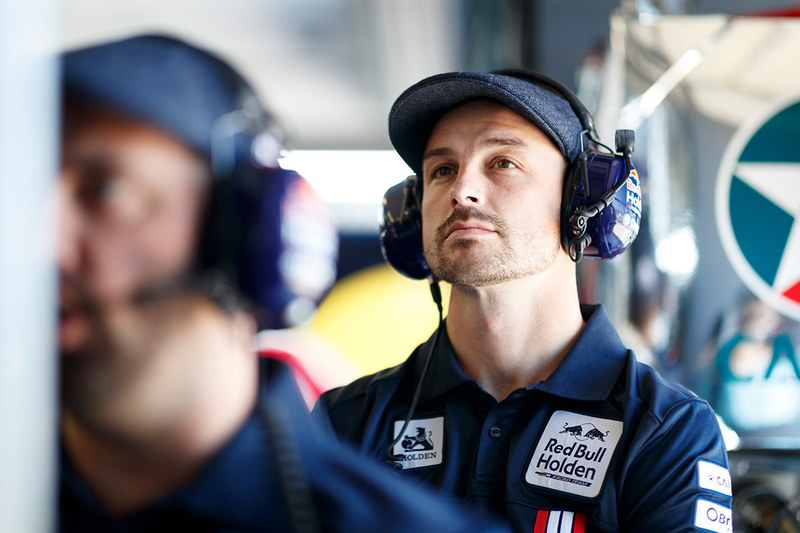 "It’s absolutely amazing to be able to come join Triple Eight and Red Bull here," Bamber said. "It’s been amazing. The car’s been awesome since it rolled off the truck. Car 1 was a rocket, we had to think about it overnight and we managed to turn our car into a rocket as well for Sunday. "Shane’s been a great mentor as well, teaching me about Supercars and everything to do. Without his advice it would have been a lot more difficult. "Now [I'm] really finding my feet in the category and can’t wait for Bathurst. We need to keep working hard. "I see the amount of hard work and I’ve managed to drive in some really top-level teams, but the guys here they’re at the peak and could fight anywhere in the world. "This shows where they’re at. It’s mega." Bamber was 14th and second fastest in the two co-driver practice sessions, then finished 16th in Saturday's opening ARMOR ALL Race for the Grid, having pitted for wets amid the storm. 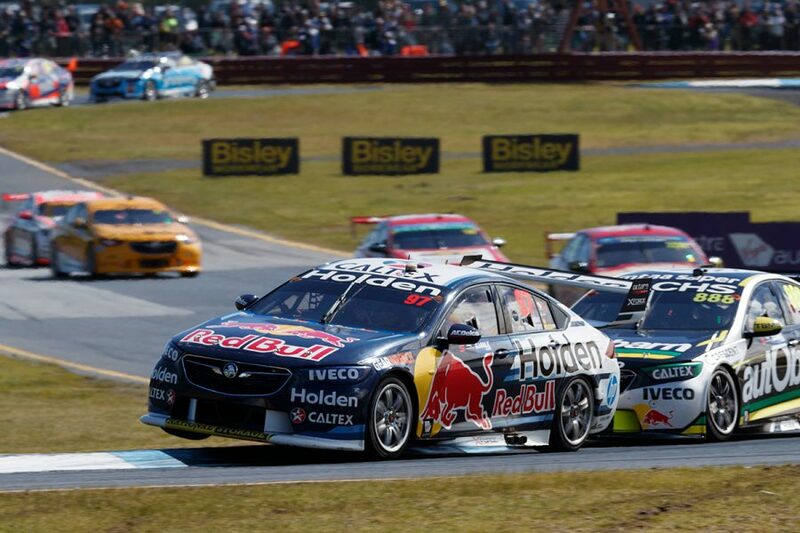 From 11th on the grid on Sunday, he had moved up to sixth by the time he handed over to van Gisbergen on lap 54. The 28-year-old admitted starting in the pack was "pretty interesting" but relished the running. "It's been a dream for a long time to be able to come and race Supercars but the calendars never managed to work out," Bamber added. "I’ve watched the category for many, many years and it’s all stacked up, everything that you could imagine. "The racing’s awesome. The cars are absolute beasts to drive, [with] lot of tyre management. The door-to-door stuff I’m also used to from 24-hour races. "I certainly got some welcomes to Australia in Race 1 in the co-driver race. I remembered too when I first came to Australia and raced go-karts, I probably expected a little bit. "[There's] a lot to learn. It’s a new style of category for me, always trying to learn different stuff, some stuff I can take overseas as well that I’ve seen. "It’s really awesome and it’s awesome to be with a top-level team. I can’t wait now for Bathurst." With second to Scott McLaughlin's fourth, van Gisbergen's Virgin Australia Supercars Championship lead grew to 55 points. Bamber will pair his Supercheap Auto Bathurst 1000 assault by partnering rookie Brenton Grove in an ex-Triple Eight Commodore in the event's Dunlop Super2 Series round.